Explore and change distant planets! 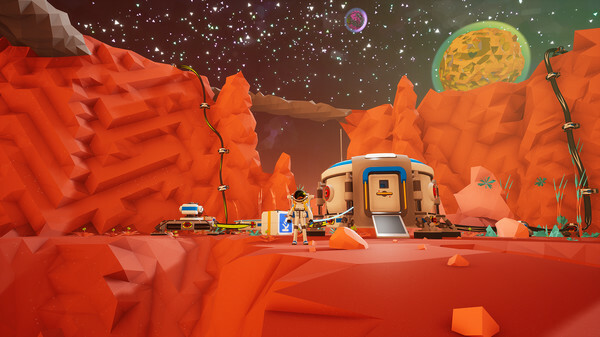 The action of Astroneer unfolds in the 25th century, during the space gold rush. 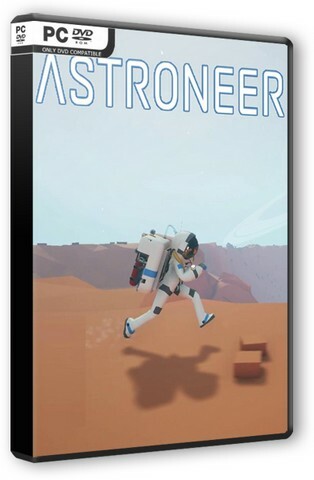 Players will have to explore distant planets, risking lives in the hope of getting rich. 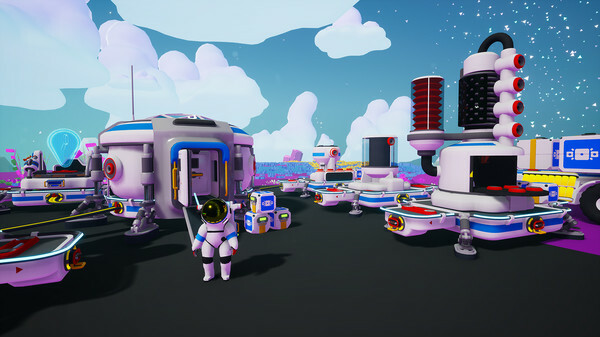 You can change the relief of planets and their satellites and extract valuable resources. 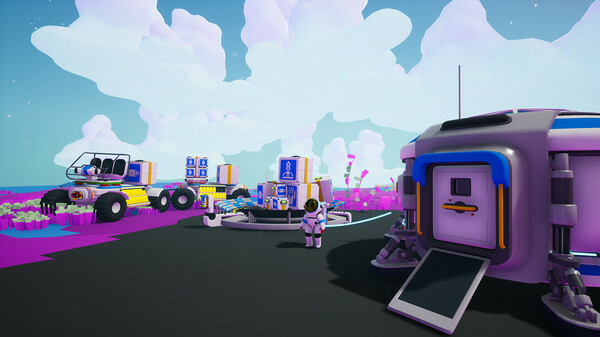 Resources can be sold or created from them with new tools, vehicles and modules, with which you can collect anything from industrial to planet-based bases. Change the surface of the planets as if they were plasticine. Explore an infinite set of randomly generated planets. Stand by the ship and travel to other star systems. Build megaliths and break through the path to the center of the planet. Ability to play the four.